SEOUL -- General Motors plans to produce two new models in South Korea, a local lawmaker quoted GM executive Barry Engle as saying at a meeting with South Korean members of parliament. Engle, president of GM International, did not elaborate on whether GM's plan for the two new car models were dependent on government support for the automaker, said Kim Sung-tae who attended the meeting. 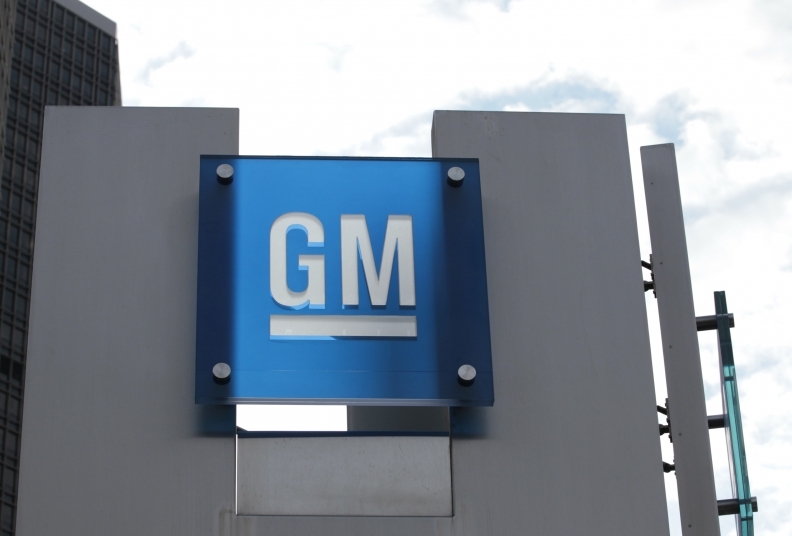 GM announced last week it will shutter a plant in the city of Gunsan, in South Korea's southwest, by May and decide within weeks on the fate of the remaining three plants in the country.